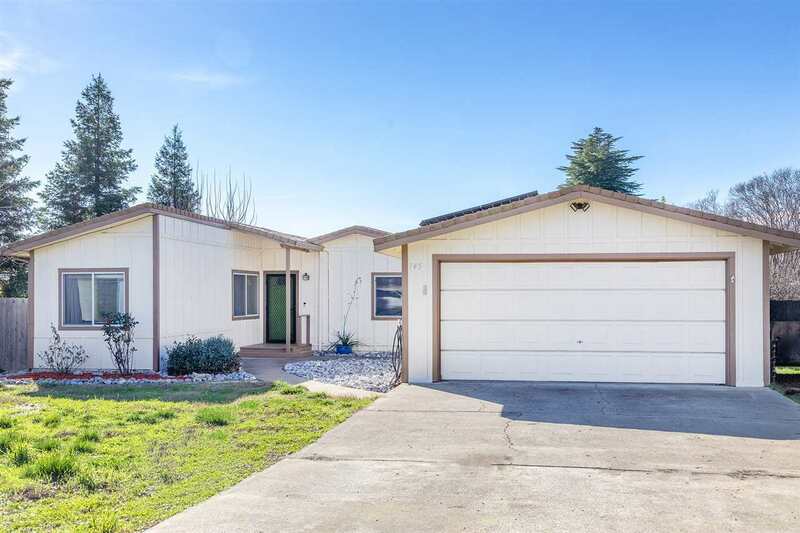 This well-maintained three bedroom, two bathroom home on a large, usable lot is located in central Red Bluff. Features include a split floor plan with central heating and air, leased solar, indoor laundry room, a spacious master bedroom with a walk-in master closet, a two-car garage, boat/RV parking, and a fenced backyard. This home is a must see!